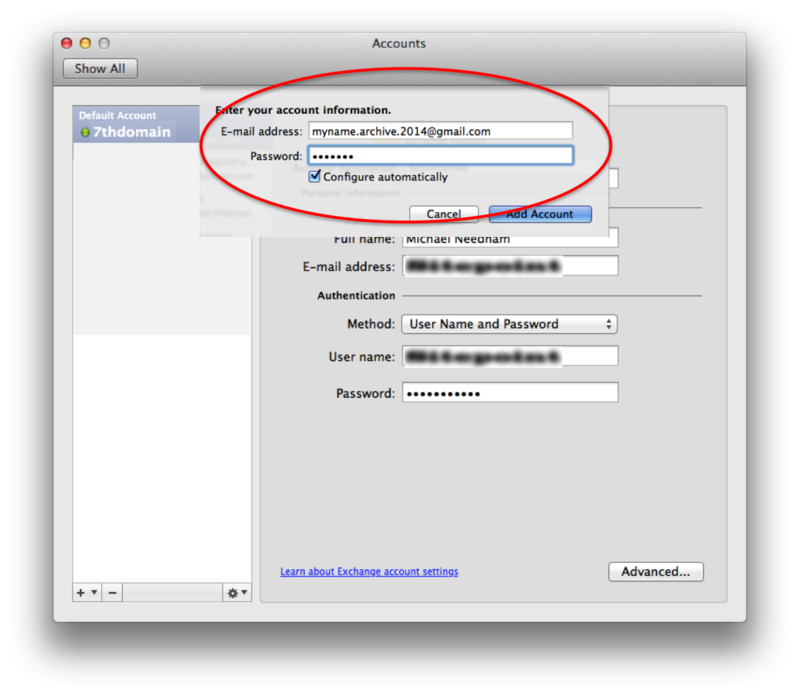 2) Register a new Gmail account (e.g. myname.archive.2010-2013@gmail.com) at https://accounts.google.com/SignUp. You can archive multiple years worth of mail to multiple folders in one gmail account or you could elect to setup and store each year in a different account, by convention. By having an account for each years worth of mail (e.g. mywork.archive.2014@gmail.com) you can ultimately unlink from Outlook the older years of mails you aren’t archiving to or regularly referring to. 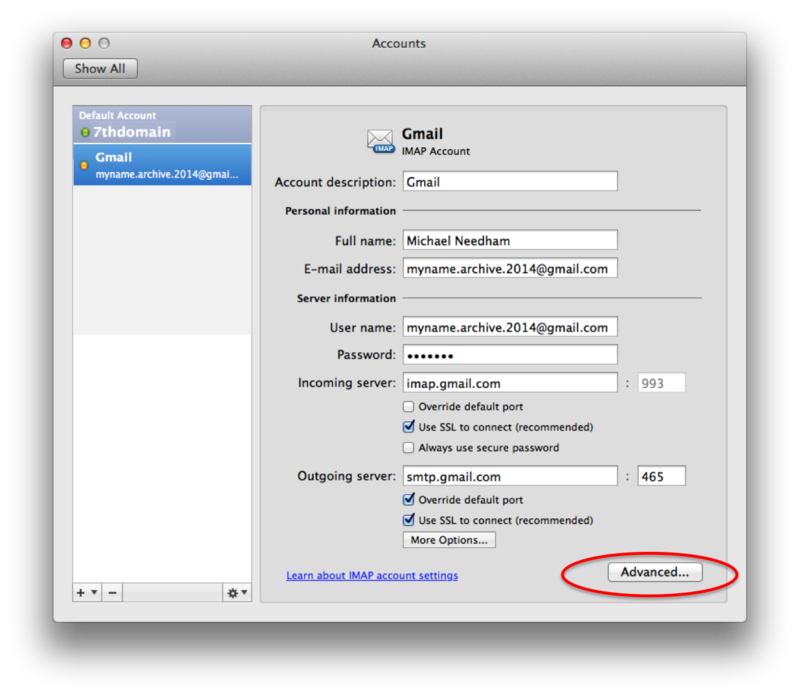 This frees up space on your Mac yet your mail will always be accessible through GMails web interface. 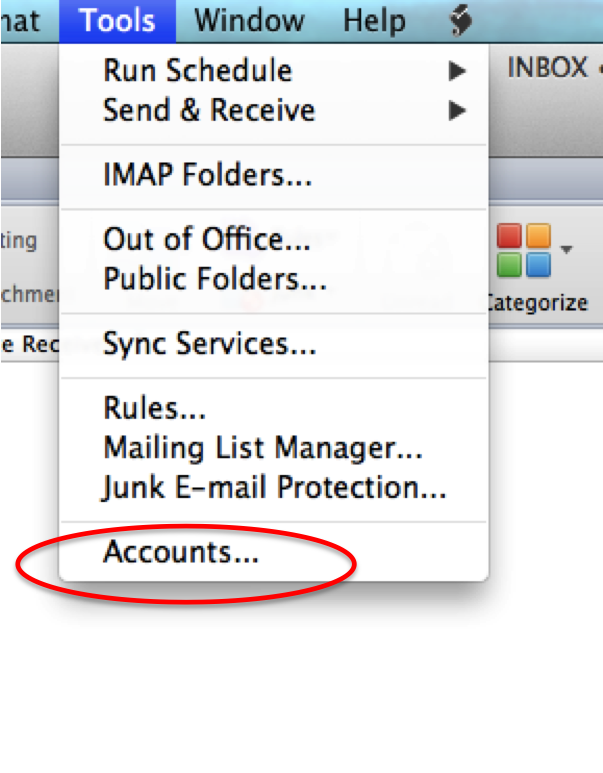 2) Select the ‘+’ button at the bottom of the accounts screen and choose ‘Email’. 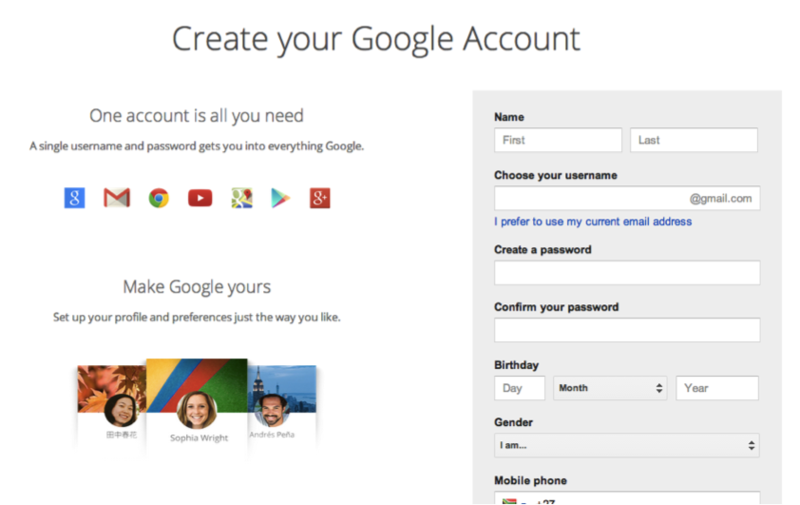 3) Enter the username and password of your new Gmail account. 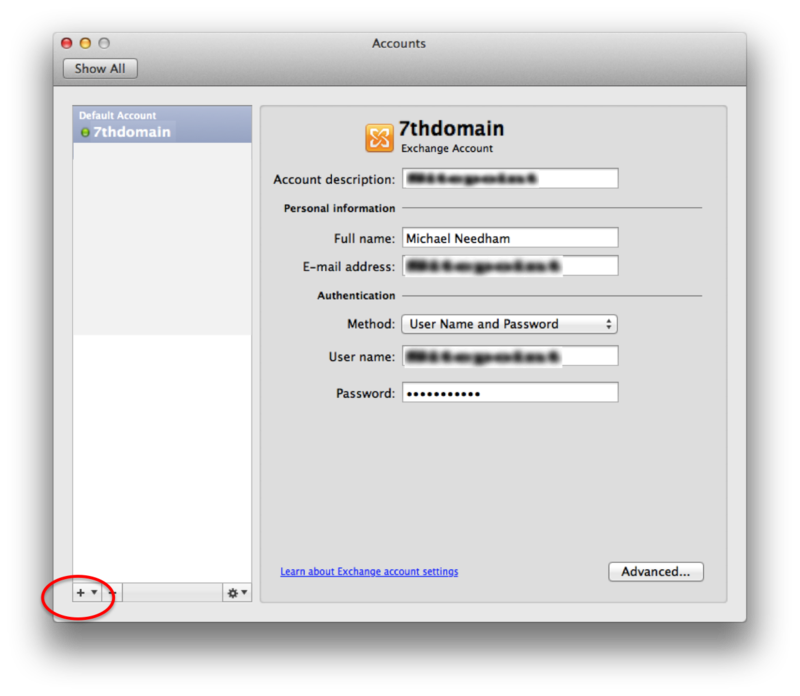 Ensure ‘Configure Automatically’ is selected. 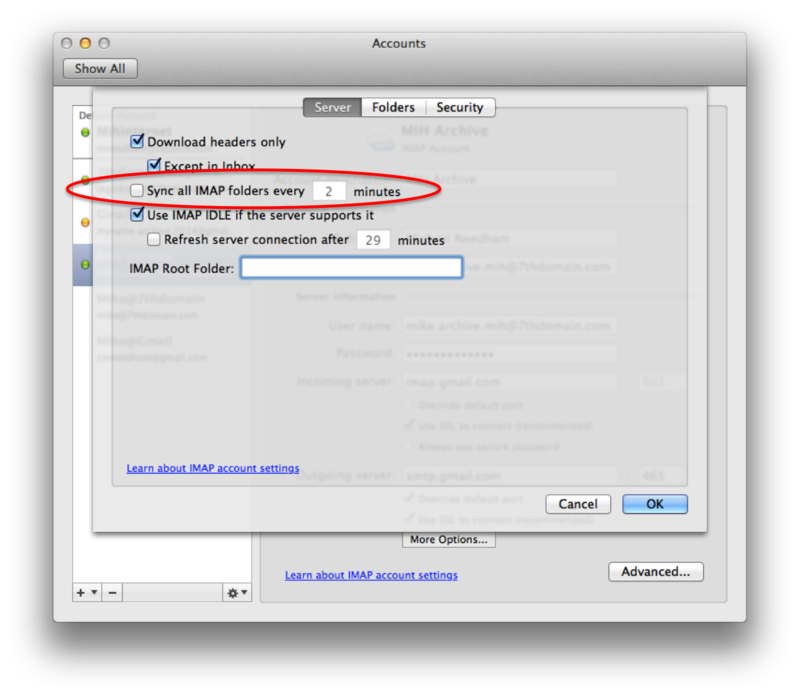 5) Ensure the ‘Sync IMAP folders every 2 minutes’ is unchecked. When you are mass uploading email in to the account Outlook can’t handle refreshing the folders constantly and begins to run slowly.